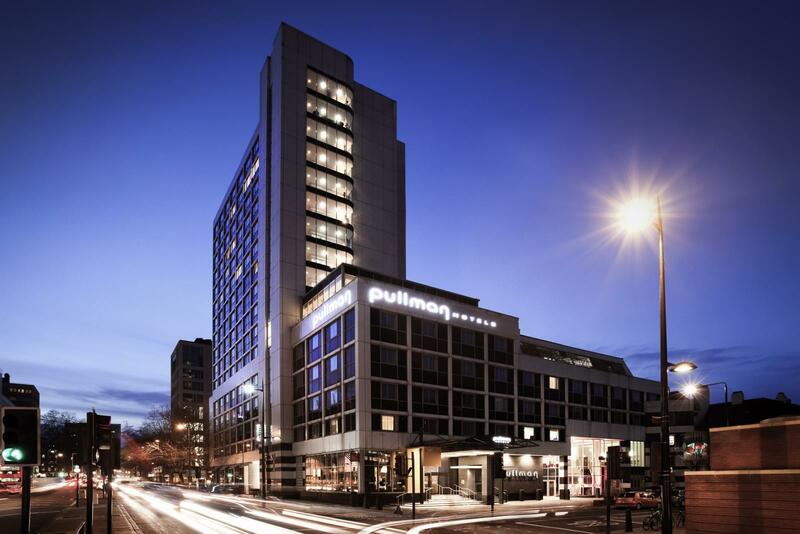 The Shaw theatre is located within the Pullman 4* hotel complex, making it the perfect opportunity to eat, drink and sleep in full luxury and comfort whilst attending one of our shows. The Pullman London St Pancras hotel is situated just a few minutes walk away from both the International train station, King's Cross St Pancras, and National train station Euston. The hotel is the perfect destination to hold business conferences and meetings with its 17 contemporary meeting rooms. The hotel is one of the city's premier upscale hotels, with lots of luxury amenities and offerings such as tranquil rain showers, tea and coffee making facilities, gym, minibar and luxury toiletries. The Golden Arrow restaurant and bar is located within the Pullman and is a perfect setting for pre/post theatre dining, bar food and afternoon tea in our award winning restaurant (1 AA Rosette), and Josper Grill, offering a range of delicious modern European dishes. Enjoy a wide range of fine wines by the glass, 50 Tastes of Gin collection and a wide selection of whiskeys and cocktails. The prime location of this hotel means that it is only a few minutes from Bloomsbury and St. Pancras International rail stations and also very close to many tourist attractions within London such as Buckingham Palace and the Houses of Parliament. See the most important historical finds from all around the world at British Museum, or browse the contemporary shops on Oxford Street and Regent Street. Whether you are in the city for business or pleasure, enjoy your time when you stay at Pullman.